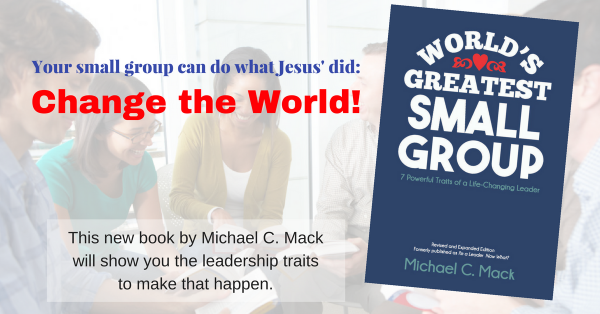 Whether you lead a church, small group, class, ministry, business, work team, or family, I write these Leadership TIPS each weekday to help you lead in more godly, effectively, fruit-bearing, overflowing ways. #Leadership #TIPoftheDay: God’s love, God’s power, God’s wisdom: great leaders need all three of these elements of the triune leadership wellspring. #Leadership #TIPoftheDay: Important Reminder – Your calling, your service, your ministry, and your existence are for God’s glory, not your own. #Leadership #TIPoftheDay: Knowledge and skills are not prerequisites for spiritual leadership. Love is. #Leadership #TIPoftheDay: While our earthly service is limited to this lifetime, the effects of that ministry and the glory God receives from it are eternal. God’s call on our lives is part of his infinite purpose for his world and his kingdom.